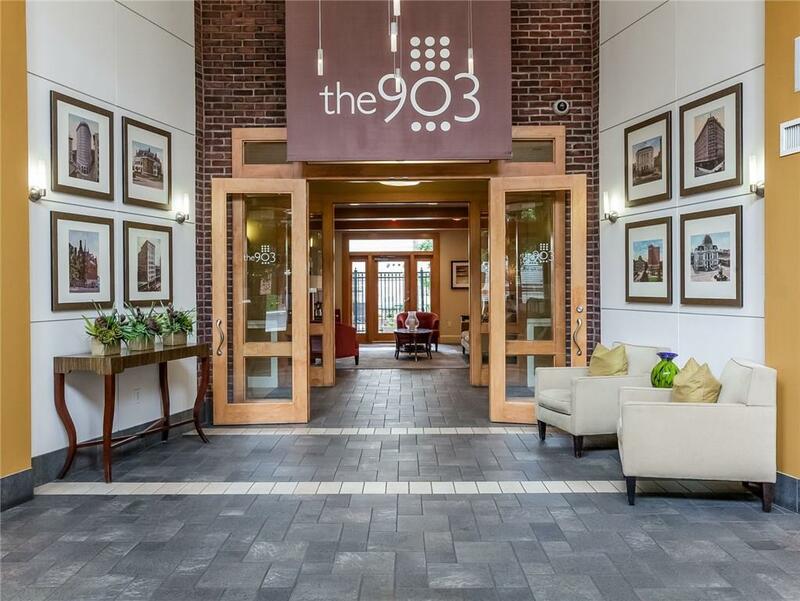 The La Salle... Just footsteps away from everything that downtown Providence has to offer the 903 Residences provide a tranquil oasis to call home when you are not exploring the city. 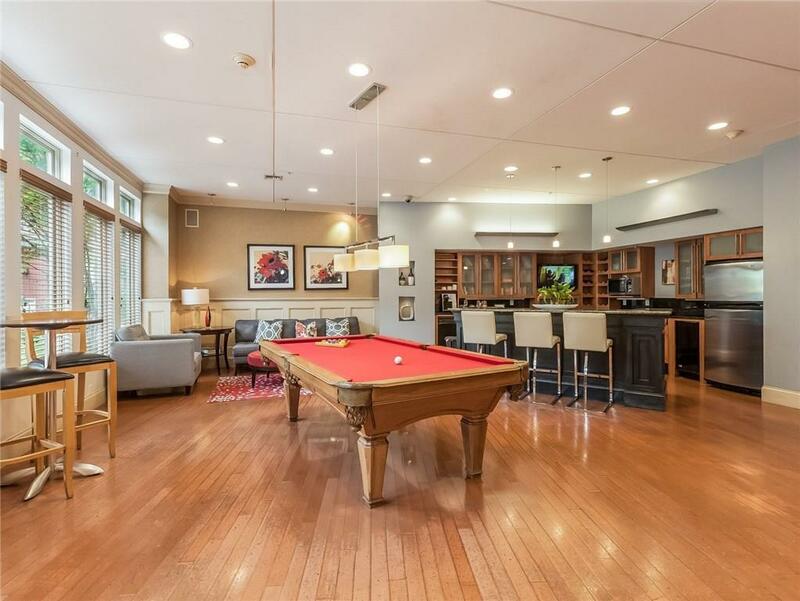 On your downtime enjoy the unprecedented amenities at the 903 including a 24-hour fitness center, resort-style swimming pool, and Jacuzzi, surround sound movie theater, clubhouse, concierge, and garage parking. 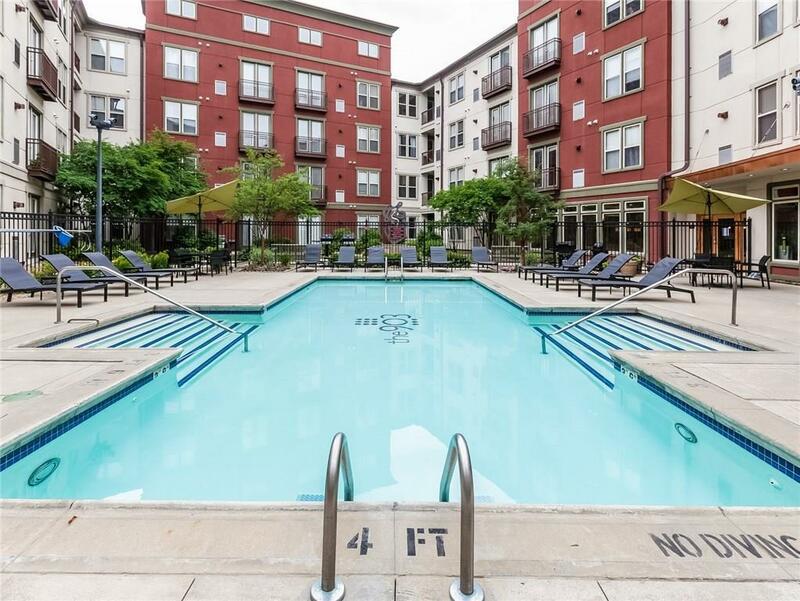 With a variety of studio, one bedroom, and two bedroom homes the 903 has something for everyone. 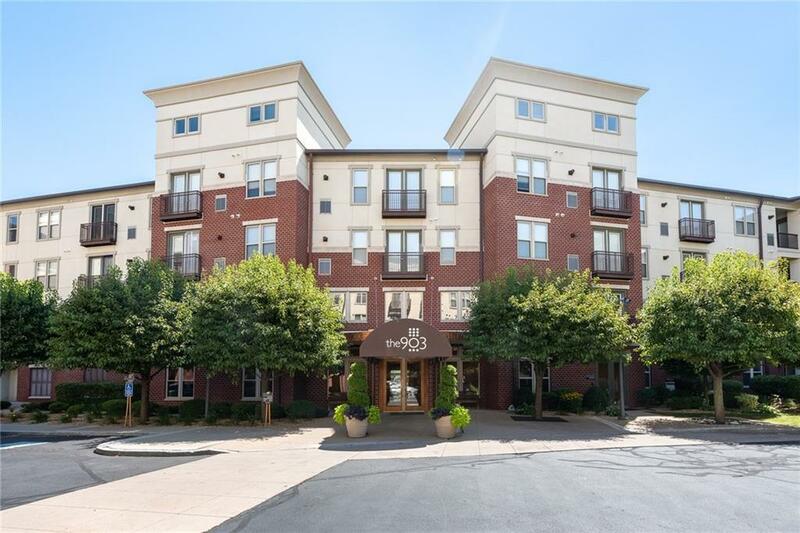 The apartment homes feature all the conveniences and fixtures one desires such as central air, in-home washers and dryers and modern kitchens with stainless steel appliances.